KABUL -- From a university student to a middle-aged housewife, Afghans planning to vote in the October 20 parliamentary election say they are willing to risk their lives for democracy. Nearly nine million people have registered to vote, but fewer are expected to turn out on polling day due to threats of violence from the Taliban and other groups. Six people across the country explain why their vote matters. Out with the old and in with the new is Omaid Sharifi's hope for the election. The 32-year-old artist, who is voting for the first time, wants to see a new generation of politicians take their seats in the next parliament. Sharifi, co-founder of Kabul-based street art collective ArtLords, was inspired to vote by the large cohort of young, educated candidates among the more than 2,500 contesting the ballot. "I am concerned [about security] but I think this is the price of democracy we have to pay," he said. First-time voter Fatima Sadeqi wants to stop criminals, thieves and corrupt people from entering the next parliament. The 55-year-old housewife and her eight family members plan to support the same candidate in Mazar-e-Sharif. "We are tired of poverty and insecurity," she said. "I hope the new parliament is a better place, full of good people." Shirin Agha wants his 10 children to grow up in a peaceful Afghanistan -- and he is willing to die to help make that happen. The 45-year-old potter in Jalalabad is a first-time voter and plans to back "a good Muslim and an honest person". "I want the new parliament to bring fundamental changes to the economy, education and security so that our children can live in peace," Agha said. "If my vote can bring these changes I will take any risk. I will either die or vote." A sense of "duty and responsibility" is pushing English literature student Zahra Faramarz to vote -- but she admits being "anxious" about security. 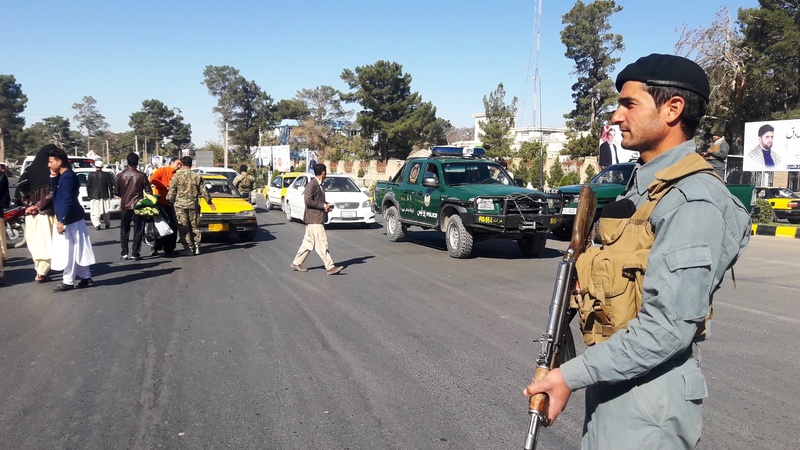 Faramarz's polling station is located in a heavily Shia neighbourhood of Kabul where the "Islamic State of Iraq and Syria" (ISIS) has carried out devastating attacks in recent months. But the 21-year-old said it was important to vote to ensure her community has a voice in the lower house. "If we don't, someone else will select the candidates... that is not good for us," she said. After disappointing results in the previous two elections, Ghulam Farooq Adil hopes it will be third time lucky on October 20. The 29-year-old public servant from Herat plans to vote for an "honest" candidate who can help bring peace to Afghanistan. "I want the new parliament to come up with a solid plan to end the war," Adil said. "I need to see changes, at least for the future of my son." Abdul Karim believes voting is a religious obligation for Muslim men and women. "They must vote," said the 85-year-old retiree in Kabul, who is voting for only the second time in his life. But in return, he said, the next parliament should "serve our nation, serve our land and provide" job opportunities for the poor. 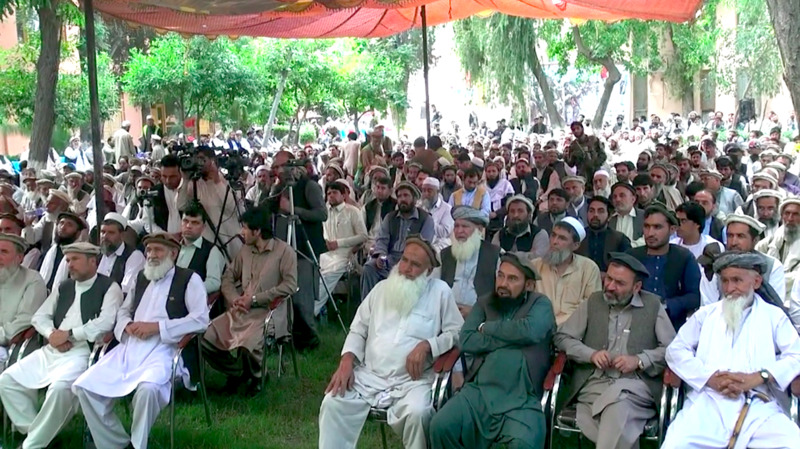 "We vote for Afghanistan and we expect our incoming MPs to make solid decisions for our nation's well-being." 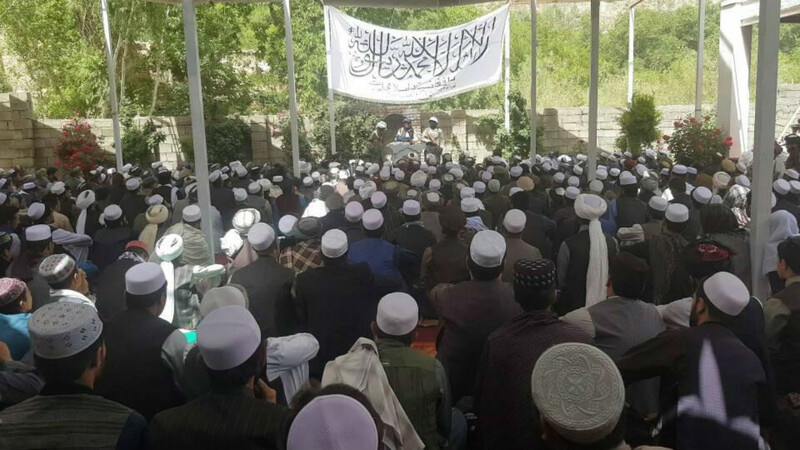 Many observers conclude that the Taliban are averse to the idea of democracy because of their fear of the results, not because of its purported incompatibility with Islam.